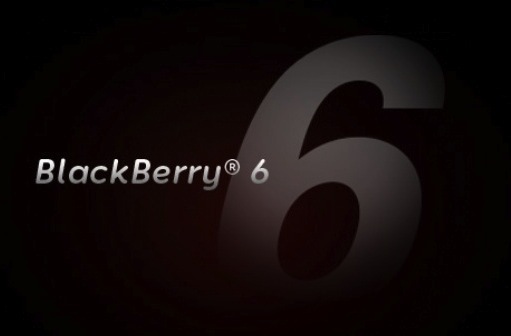 Today from Bell Mobility we have OS 6.0.0.615 available for download for the BlackBerry Bold 9700. What's new in this OS? After you install drop a comment or hit the forums with your findings, since no change log was included. Even though this is an official OS, be sure to use caution and do a back-up before installing. And if you're not on Bell Mobility, make sure you delete that vendor.xml file. Thanks to everyone that sent this in!